Delicious, refreshing, fizzing delight. 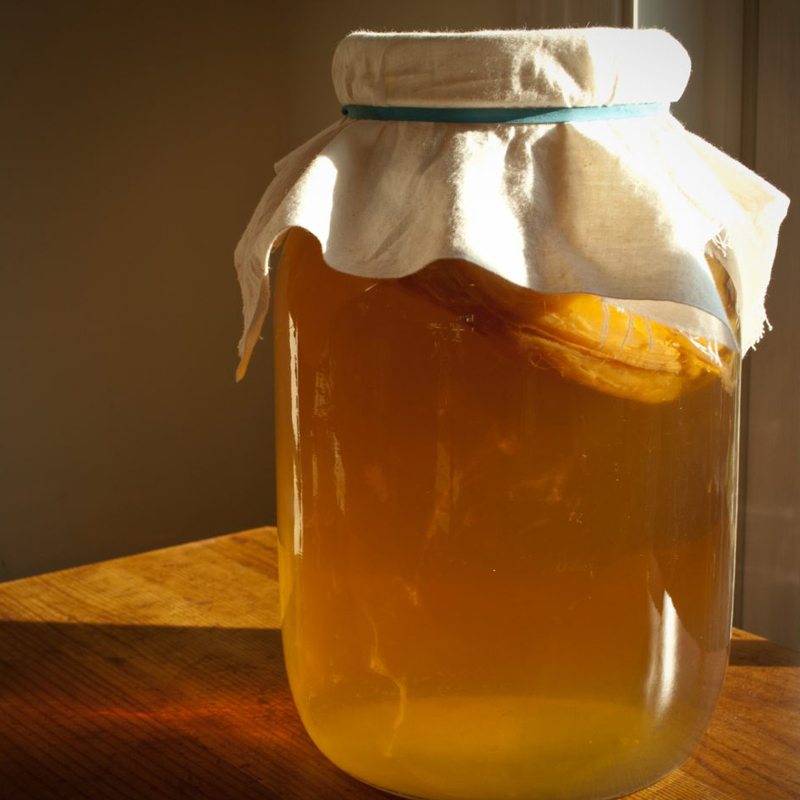 Learning the art of successfully keeping a healthy Kombucha Scoby is the beginning of a life transforming attitude towards a healthy gut. These fermented drinks contain beneficial enzymes and nutrients that improve digestion and boost your beneficial gut flora and immunity. Participants receive their own SCOBY, starter liquid and a handout with brewing instructions to take home. Bring a jar! 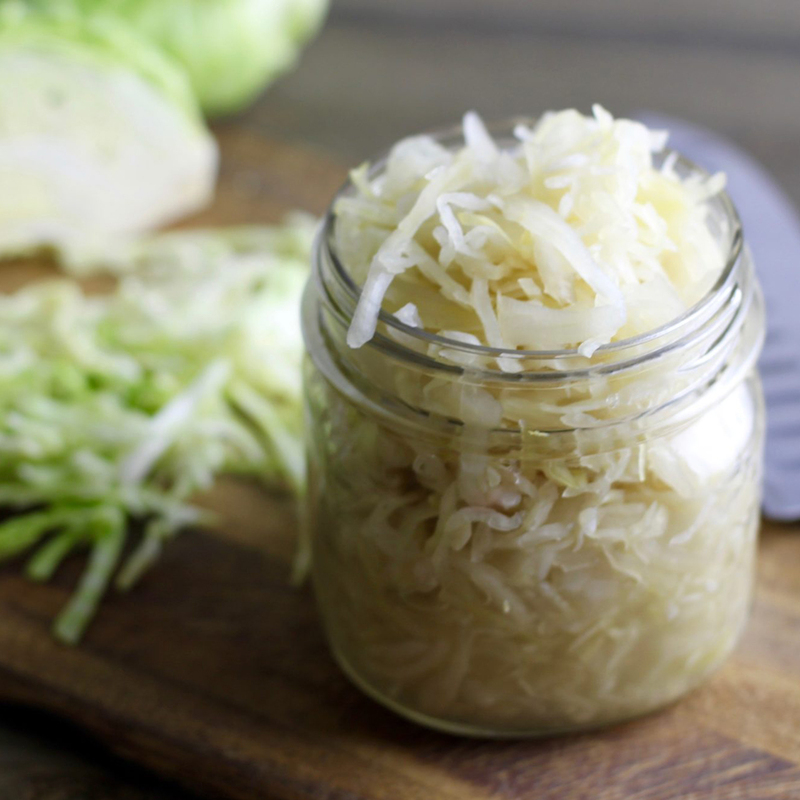 Improving gut health with Sauerkraut & nutrient rich Fermented foods packed with minerals and probiotics is an ancient and essential part of kitchen skills. Feed and repopulate your good bacteria. Julie will teach you how to navigate the correct skills for a successful ferment. Join the Let's make it green crew for a fun filled and hands on workshop! Reusable beeswax wraps are a beautiful organic product that are perfect for wrapping cheese, sandwiches, leftovers, snacks for the little ones, and almost anything else you can think of. A great alternative to using plastic wrap. You’ll take one beeswax food wrap with you as well as a small pack of materials and instructions to help you make more at home. Create your own collection of beautiful printed designs on fabric using simple tools to make your own printing blocks and learn about pattern repeats in the process. A carefully curated colour pallet of textile inks will be provided for you to use during the workshop. You will make and take home a collection of stamps, printed samples on calico squares and a finished textile design on a linen tea towel. 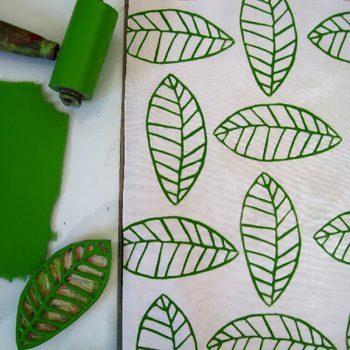 Class includes: all materials to make wooden stamps, print onto test fabric then print final tea towel. Skill level: All levels welcome. 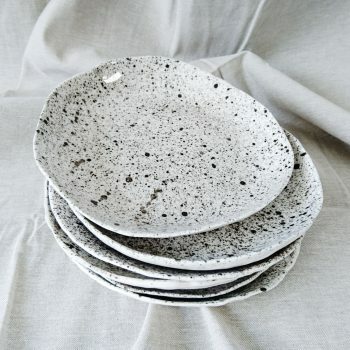 A great intro to clay: yes, you CAN make your own set of gorgeous, unique dinner plates… in a day! Roll them out, let them sit, form the edges and decorate… and they are ready for firing and glazing. Eloise teaches a variety of hand-building and slab rolling techniques and will inspire heaps of creative ideas! Food in a bowl; it’s right on trend and that’s because food just tastes better in a bowl! 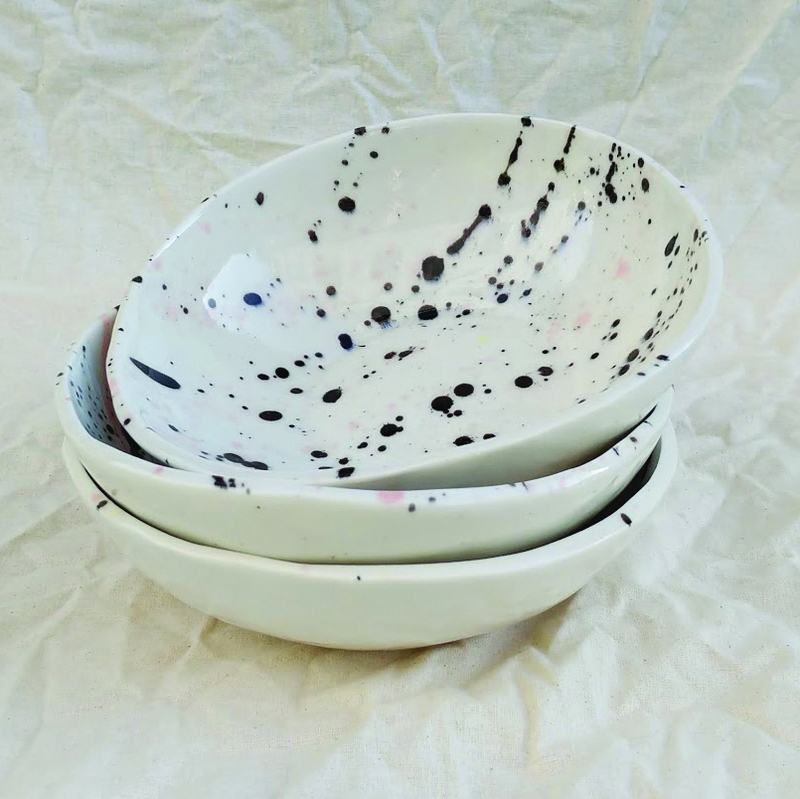 Come and make six, one of a kind bowls to pop your overnight oats, poached pears or sassy summer salads in. Roll, cut, make, decorate… and they are ready for firing and glazing. Eloise will guide you through the hand-building process, teaching you tips and tricks to help you and your bowls shine! In this advanced workshop, you will learn various colouring and swirling techniques. We will discuss the benefits and properties of different natural additives that can be used in soap making such as herbs, roots, and spices. 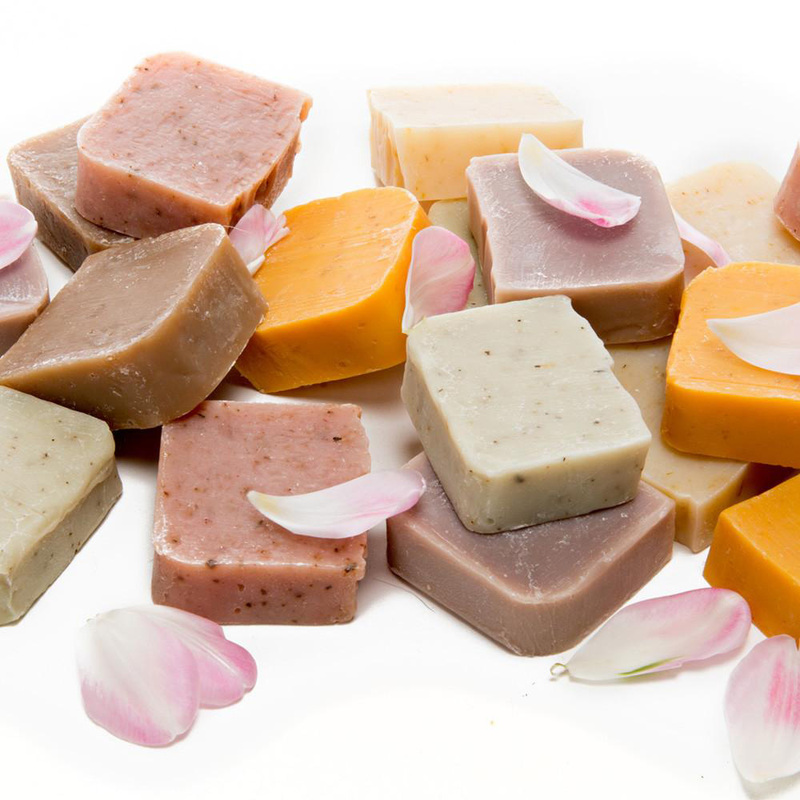 Participants must know the basics of cold process soap making or have done the basic soap making course. The process of growing and influencing with intent dwarfed trees is a simple and very rewarding process but be warned it can be addictive and for some, becomes a lifetime passion. 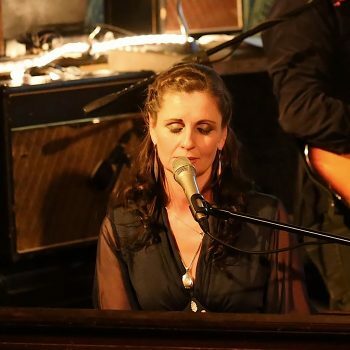 Learning from an experienced artist/tutor is imperative for ultimate success. 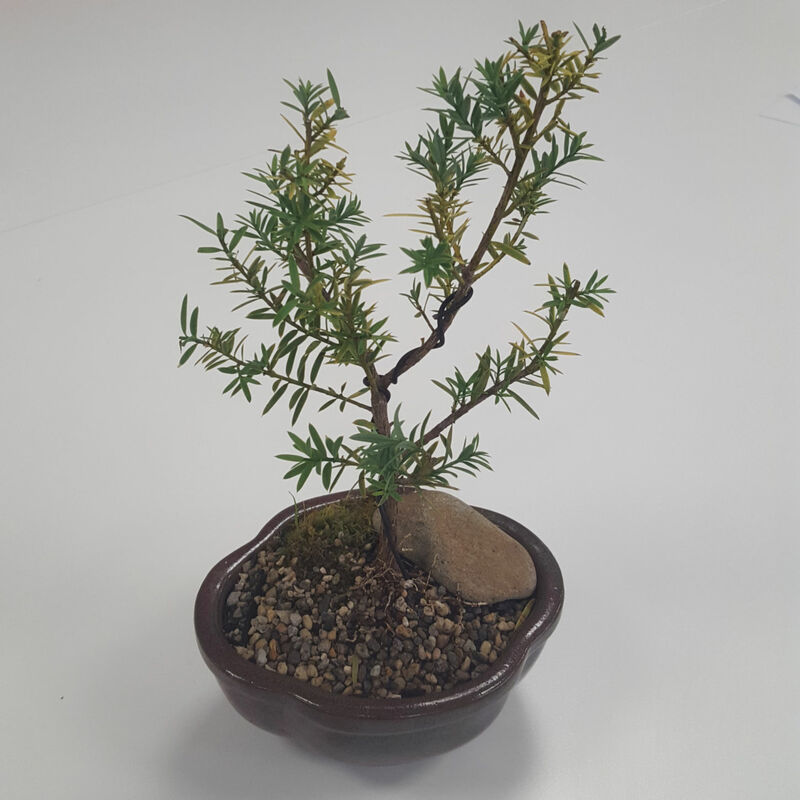 We’ll provide everything you need to complete your very first Bonsai along with lot’s of knowledge and information sharing to get you inspired with something new. It’s always better when creating together. 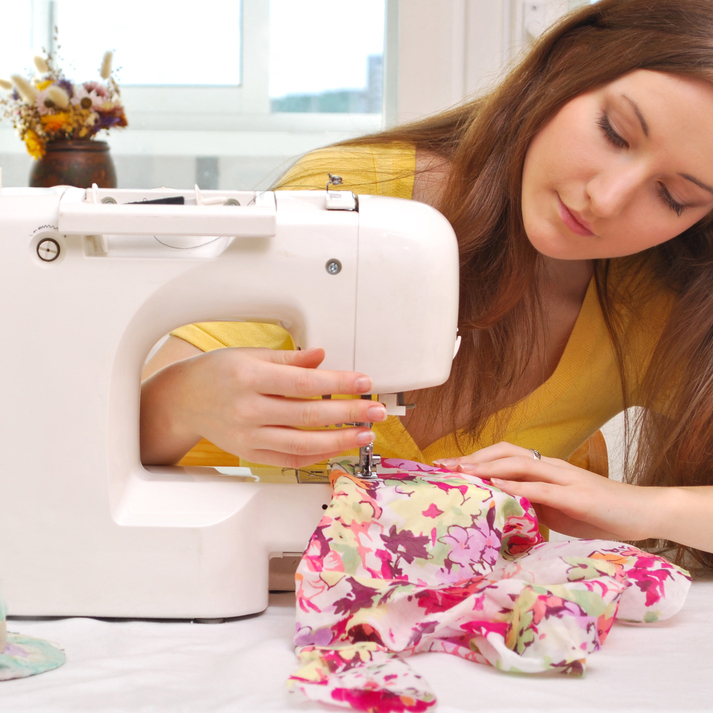 A whole day of sewing without interruption – sound blissful? That’s what these days are all about. Enjoy getting stuck into your sewing projects with focus while having the experience of Gracie by your side with a watchful eye. She will be ready to jump in and guide you with lots of tips and tricks to help you make your projects achieve that professional finish. Let’s start with Cha cha cha then slow it all down with a Waltz before moving on to the much loved Foxtrot. A great opportunity for beginners to ‘have a go’ before committing to our Ballroom Basics course experienced dancers just come and enjoy the session! No session discount applies. 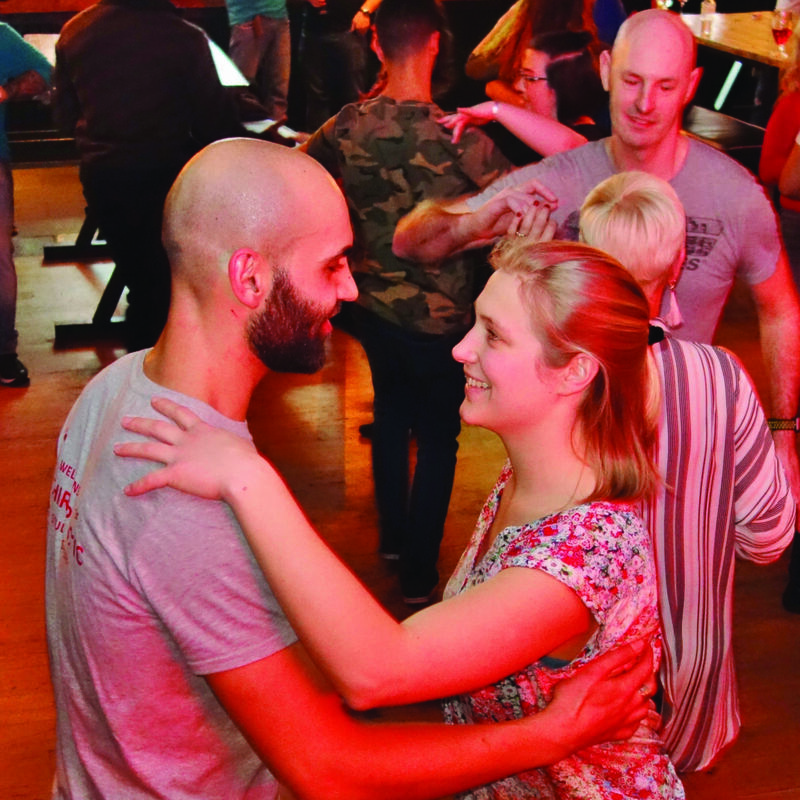 Enjoy learning a variety of ballroom and Latin dances including Waltz, Cha-cha, Rumba, Foxtrot and more. Learn for the first time or bring back memories of past times. Exercise while learning to dance with style. We make it fun and easy using partner dance sequences in a relaxed and positive setting. Course is tailored to ability and preferences so everyone welcome. 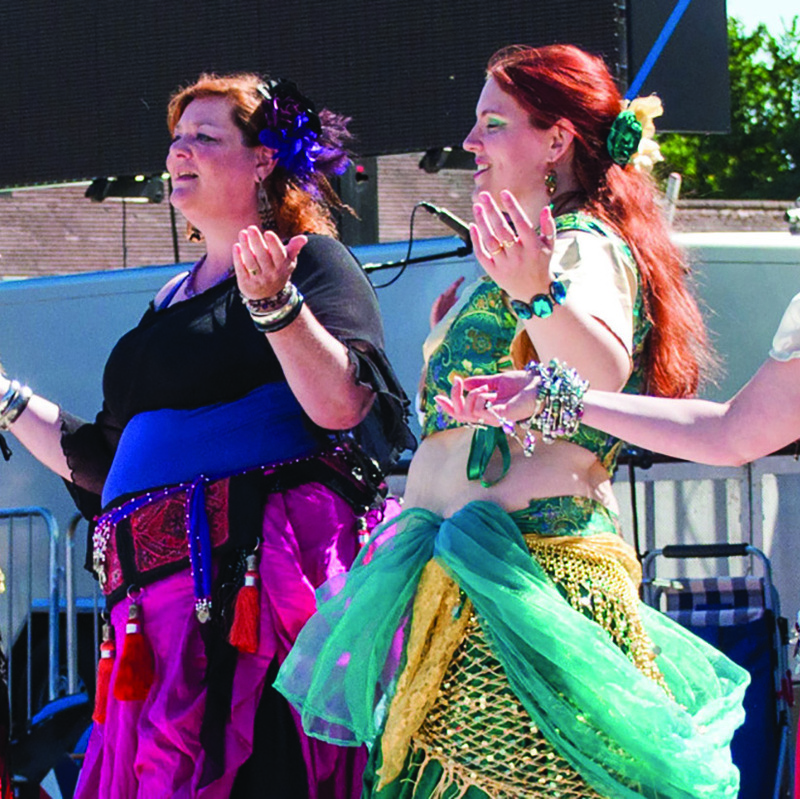 Our courses are suitable for new beginners and for those with some belly dance experience. Improve co-ordination, strength & stability, flexibility & muscle tone while learning something new and fun! Good for body, soul & spirit! 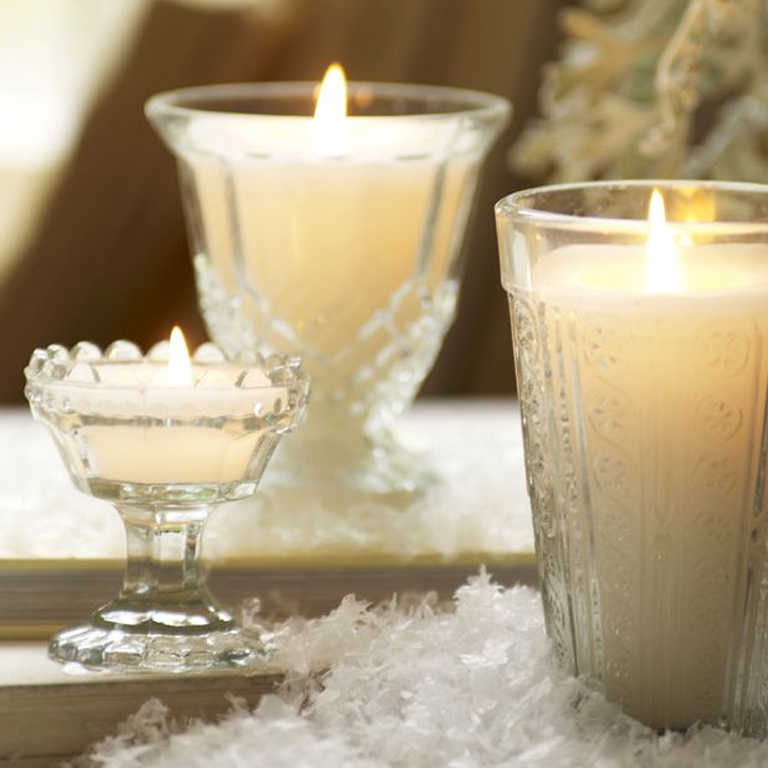 A great way to de-stress! Join in anytime, we welcome newcomers.